I’m so inspired by this week’s challenge that I couldn’t resist posting more. 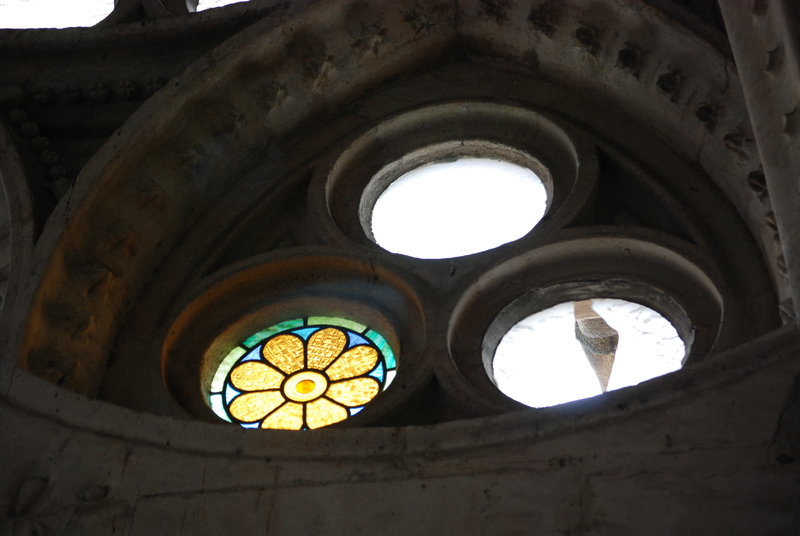 This post focuses more on the beauty of stained glass windows. 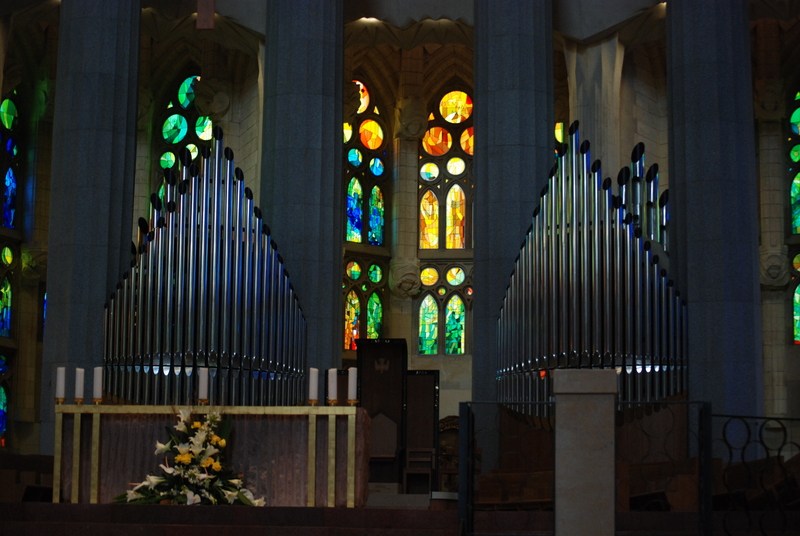 These were taken in La Sagrada Familia in Barcelona, Spain. 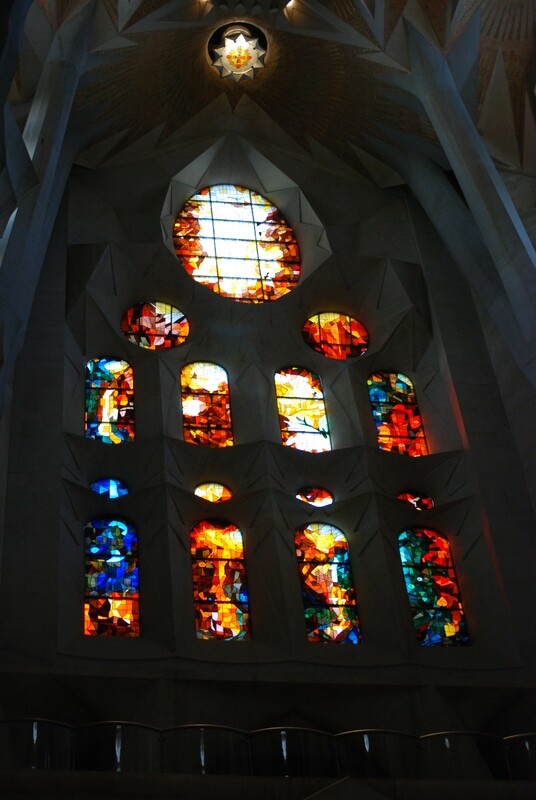 Is this church the famous one for which Antonio Gaudi designed the front? Yes, this is that church. It’s amazing! 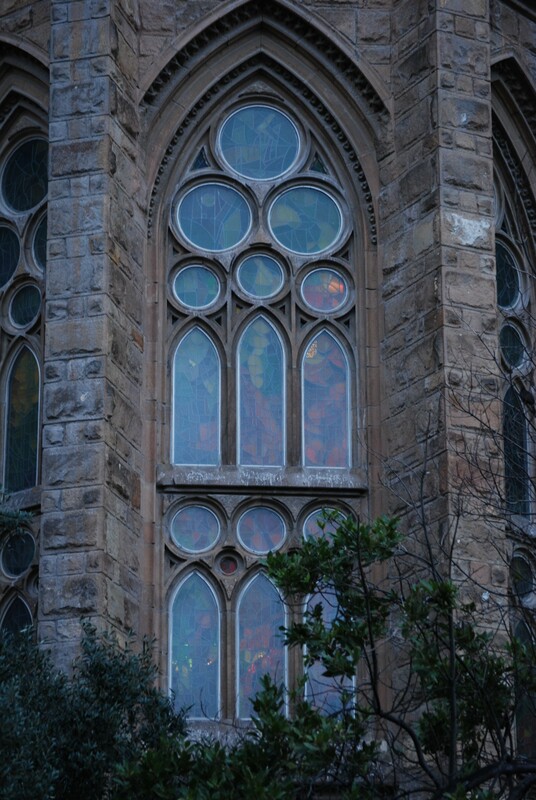 I think church windows are amazing.